Proper nutrition is essential to effectively manage diabetes. Keeping blood glucose level as close to normal (non-diabetes level) as possible is the only goal of a healthy eating plan for people with diabetes. This can be easily achieved by eating well-balanced meals and healthy food in the right amounts. 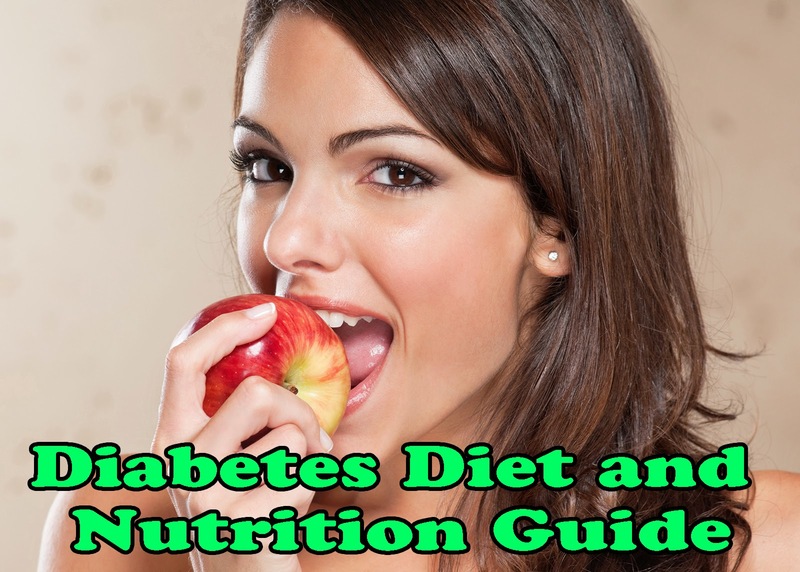 A diabetes diet can help to manage diabetes and insulin levels. Diabetes diet must be balanced with the intake of insulin, oral diabetes medications and daily activities. Find tips on making healthful food choices for those having diabetes. - Eat lots of vegetables such as spinach, carrots, broccoli or green beans with meals. - Eat lots of citrus fruit such as oranges, sweet lime, grapefruit, or olives. - Eat fish (particularly fatty fish) at least two times a week such as Tuna and Salmon. - Include dried beans (like kidney or pinto beans) and lentils into your meals. - Switch to low-fat or fat-free dairy products. - Choose water and calorie-free “diet” drinks instead of regular soda, fruit punch, sweet tea and other sugar-sweetened drinks. - Cut back on high calorie snack foods and desserts like chips, cookies, cakes, and full-fat ice cream.